The Iranian authorities are negotiating contracts worth some $130 billion with foreign energy companies, Iranian Deputy Minister of Petroleum for International Affairs and Trading Amir Zamaninia said Saturday. MOSCOW (Sputnik) — According to Zamaninia, the consultations with foreign firms are being held in order to increase the country's exploration and production capabilities. 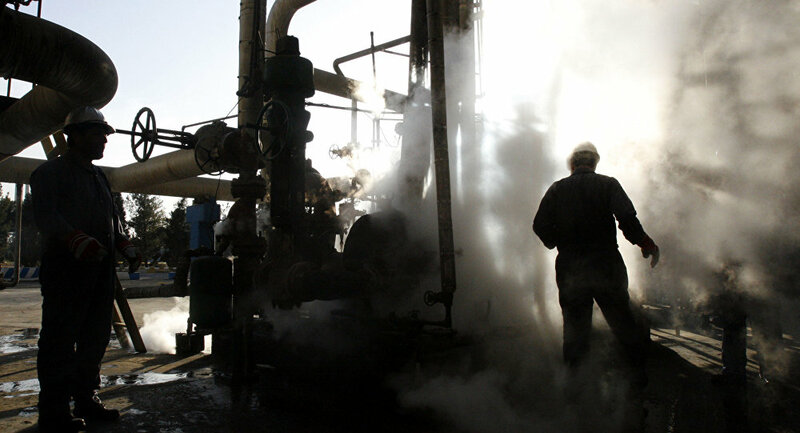 "Presently, a total of 11 projects are being talked over with credible international companies in the oil and gas industry… In case of reaching final agreement, the eleven contracts are estimated to be worth about $130 billion," Zamaninia said, as quoted by Iran's Mehr news agency. 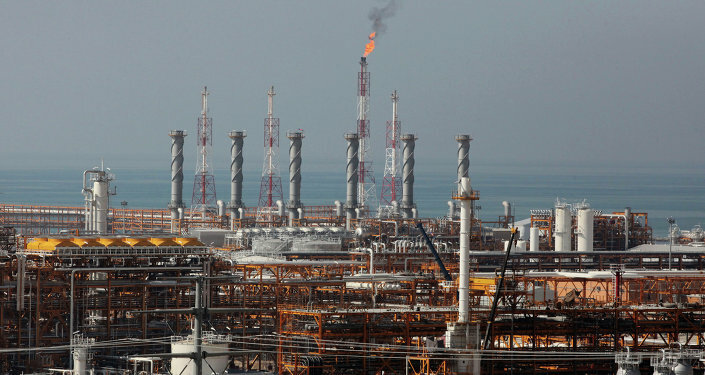 The official added that Tehran was in talks with such foreign oil and gas companies, as French energy giant Total, multinational Royal Dutch Shell and British Petroleum (BP) along with a number of Russian and Chinese entities. In July 2015, Iran signed an historic nuclear deal with the P5+1 group of mediators, comprising Russia, the United States, China, the United Kingdom, France and Germany. Under the agreement, sanctions, including embargoes on gas and oil trade, were lifted off Iran in exchange for compliance with safety guidelines on Tehran's nuclear program. The accord allowed Iran to resume its petroleum exports and implementation of a number of frozen projects in the sphere of energy.